One missing Joomla feature seams to be a template system for the default emails. 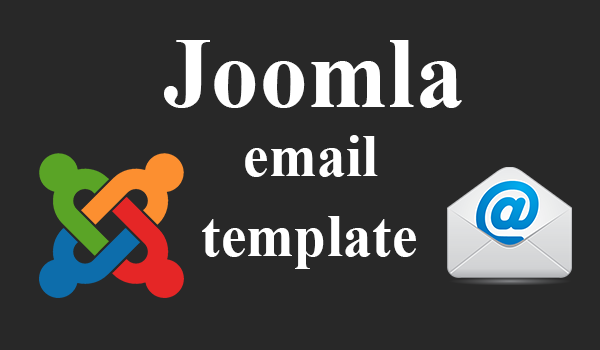 In this article we will modify Joomla to have an email template for all the default emails. We will edit the core Joomla mailer class, so if your website already uses some other extension for sending emails this might be a bad idea. We would need to create a folder in the joomla root directory called “mailtpl”. Create 2 files, one for the email header and one for the footer, called “default_head.html” and “default_footer.html”. Change the “YOUR SITE NAME” and “YOUR SITE SLOGAN” with the desired details. Now all we need to do is edit the Joomlas default mailer.